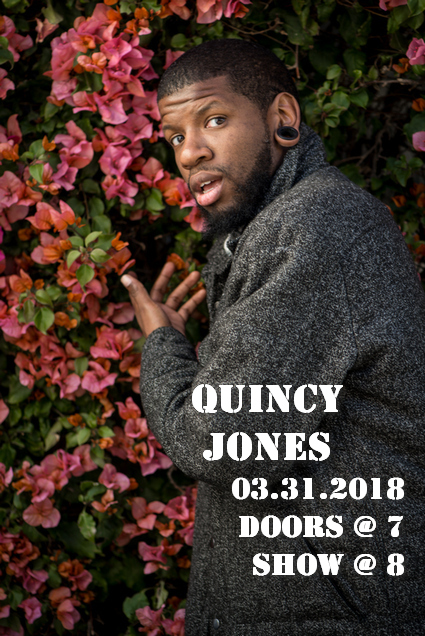 Quincy Jones is an LA based Comedian/Writer/Actor. He's been featured on Ellen, Conan, CNN, Kevin Hart's LOL LIVE network, WTF with Marc Maron, You Made it Weird with Pete Holmes and has had his first HBO hour special. He's currently preparing to record his new hour.